The Apple iPad display is amazingly bright and viewable. 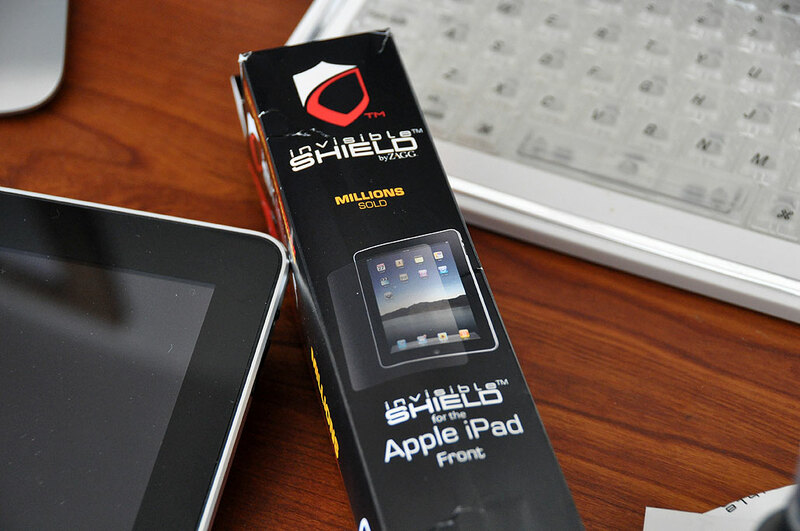 The main reasons are the ipad’s In-Plane Switching (IPS) LCD and its LED backlighting. 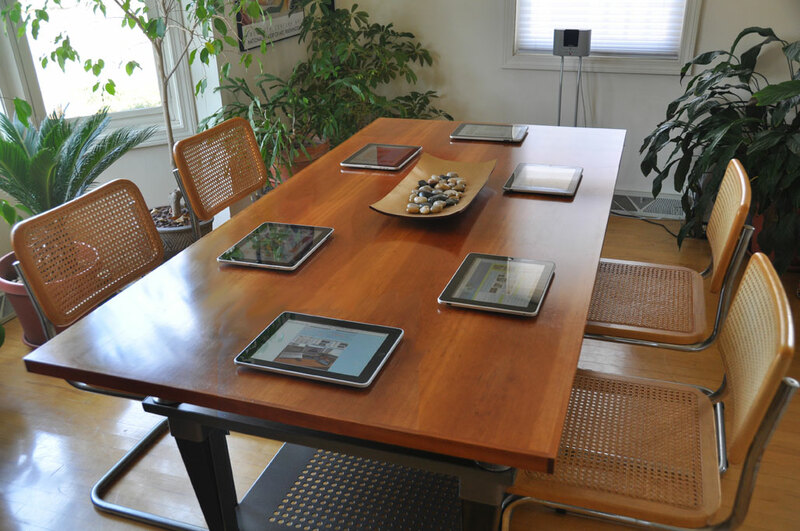 The two technologies gave the iPad impressive brightness and a large 178º viewing angle. IPS was developed over ten years ago by Hitachi to address some inherent issues of LCDs: poor viewing angle, color inaccuracies. The advantages of LED backlighting are its low cost, long life, immunity to vibration, low operational voltage, and precise control over its intensity. The main drawback is that it requires more power than many other backlighting methods (ELP, CCFL, WF). Click on the various iPads in the image below to see the screen at increasingly obtuse angles to see what we mean. There are a lot of new protective films on the market since we our first InvisibleShield article back in 2005. We have tracked the durability of that first InvisibleShield cover for five years (Year1, Year3, Year5). While the iPod nano’s protected front is almost as nice today as the day we first put on the InvisibleShield, the unprotected metal back and sides shows lots of scratches from five years of use. There were two ways we could go in making the cut-out for the iPad: cut then glue, glue then cut. We went with the latter option, but decided that completely gluing the pages together was not necessary. All that was required was to glue the edges together. The glue we had on hand was some Elmer’s wood glue. It was a bit thick for our purpose, so we diluted it 2-to-1 with some water and brushed it on the top, right, and bottom edges of every page. This was actually not as problematic as we thought as the pages stuck together and made the work rather quick. Some wax paper was inserted between the cover and the wet sticky pages to keep the cover from being glued to the pages. We then clamped everything downto make sure the edges of all the pages made good contact with each other. It should also keep things from curling as they dry. Once the glue has dried, we will cut out the middle and fit it for the iPad. We expect cutting through the glued paper will provide a challenge. We are not sure how best to do the cutting (razor blades, Dremel tool, etc…). We’ll continue with this DIY cover project once the glue has set. We are not fanatical about keeping our gadgets free from everyday wear and tear. However, with the InvisibleShield and our DIY cover, the iPad should have a better chance at surviving the inevitable bump, nicks, and bruises certain to befall a mobile device.